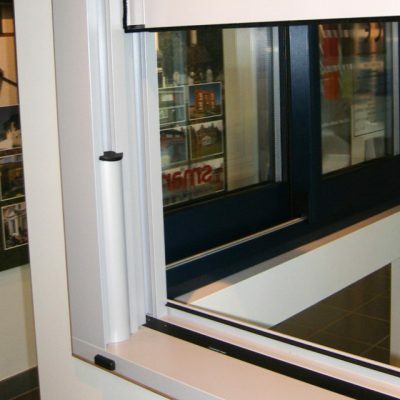 Aluminium provides you with a strong, reliable and superbly manufactured product to meet your fenestration requirements and provide a sleek, sophisticated look. Combining strength and resilience with a graceful slimline design. 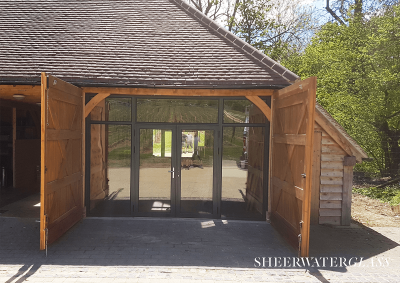 If you require a lightweight and robust material for your window, door or conservatory design, then we recommend aluminium. 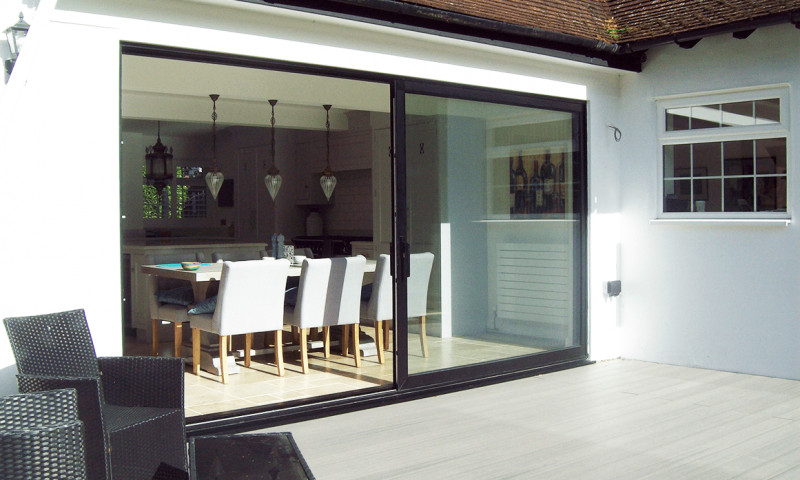 It’s known for its hard-wearing and minimal maintenance qualities, alongside its typical sleek finish and slim profile. Aluminium has built a reputation for its resistance to light, moisture, rust, dust, fire and distortion. 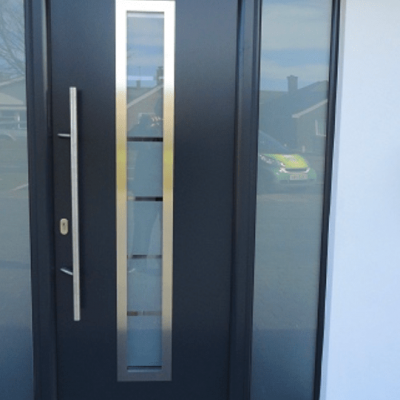 On top of its natural strength as a material, we also provide durable powder coating options on all aluminium products; which boasts a 25 year guarantee without fading or a loss of gloss. 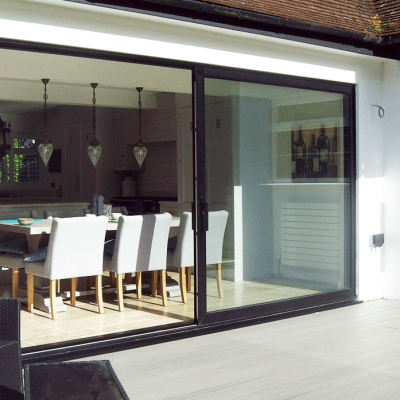 All our aluminium doors and windows come with a high-security interlocking bead glazing and a shoot-bolt locking system. 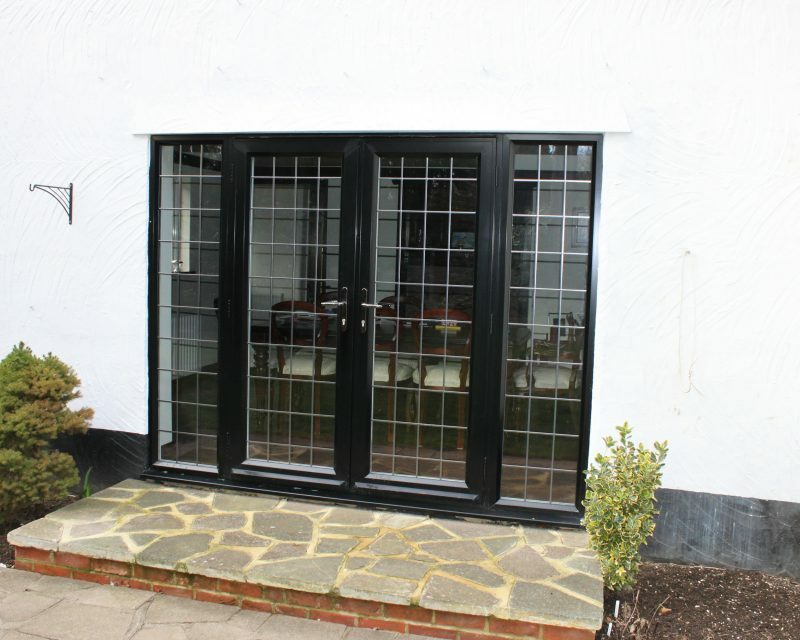 We also offer key-operated locking handles as standard for your aluminium windows in Surrey. 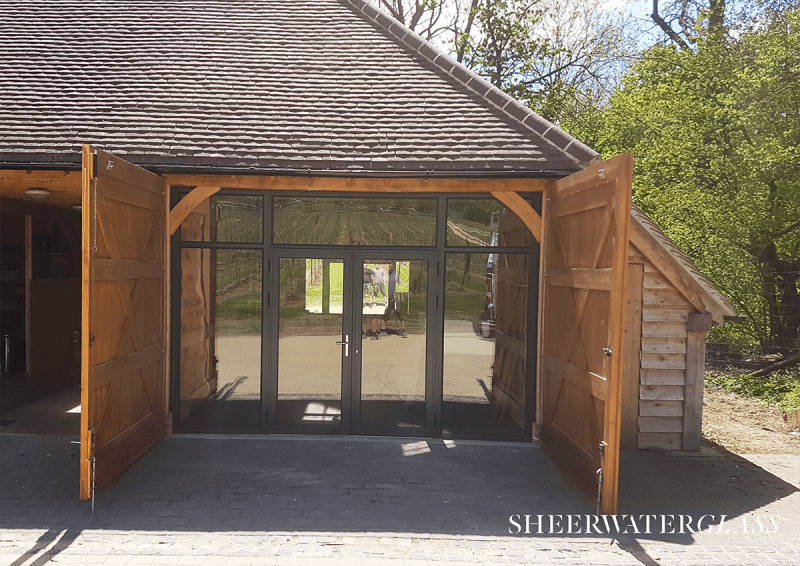 Our steel windows are incredibly strong and durable, giving you ultimate peace of mind. All our aluminium windows, doors and conservatories come with the Secured by Design accreditation as standard. 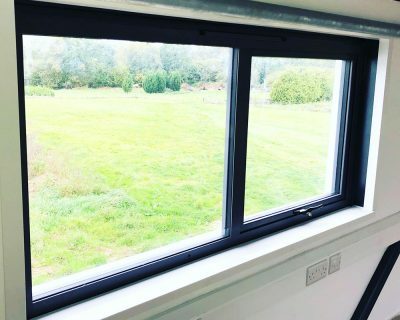 Our aluminium windows feature shootbolt locks and a hinge protection system. 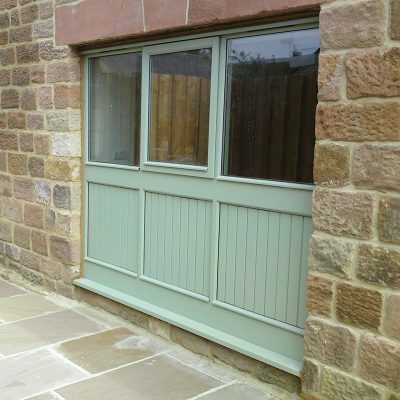 Virtually maintenance free, all aluminium products are incredibly practical. With key-operated locking handles as standard, they are easy to operate and simple to maintain. 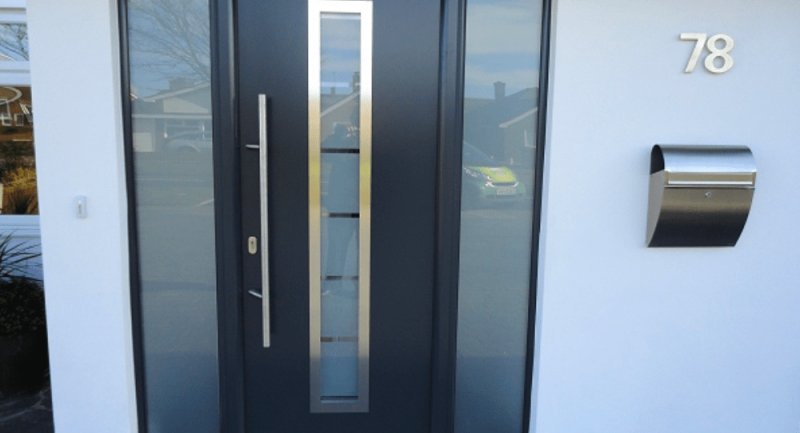 We understand the thought of replacing your windows or doors can be a little daunting, which is why we offer competitive pricing to ensure you receive the highest standard at an affordable price. Our aluminium front doors, French doors, sliding patio doors and windows are each highly energy efficient. 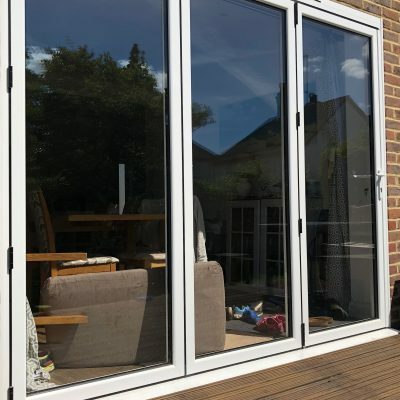 All aluminium frames use the latest polyamide thermal barrier technology, which acts as an impenetrable barrier between the cold outside and the warm inside. It’s effective in ensuring you are comfortable at the chilliest times of the year and will even contribute to the reduction of energy bills. Its double weather sealing also protects you from the typical British weather! 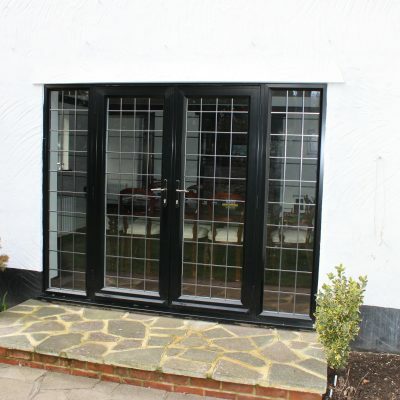 Get a free Aluminium quote today! 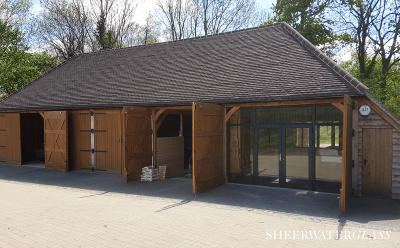 We love working with aluminium products, so do get in touch and discuss your project with us. We’ll be able to provide you with powder coated aluminium window prices through the get a quote form.